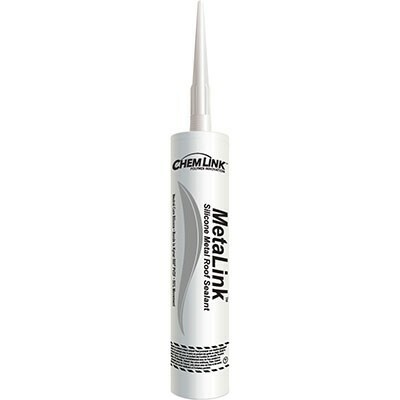 Chemlink MetaLink is a superior, high-performance silicone adhesive/sealant, specifically formulated for applications on metal roofs, gutters, downspouts, and other metal architectural surfaces such as walls, windows, doors and fixtures. 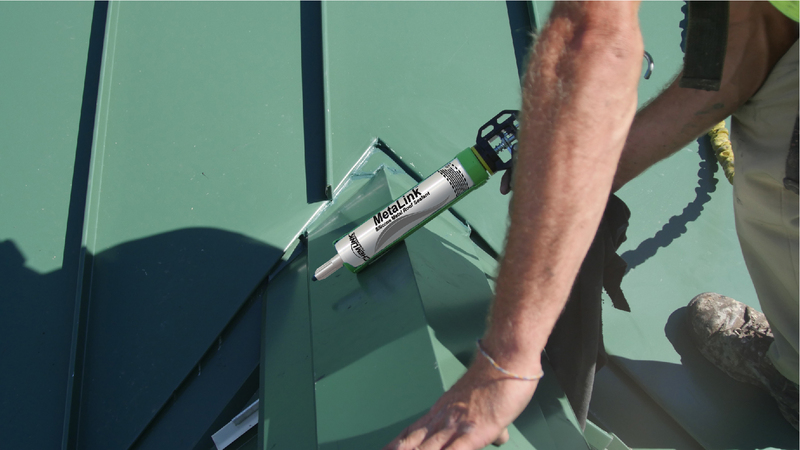 Chemlink MetaLink bonds to aluminum, steel, and copper and delivers exceptional adhesion to Kynar 500® PVDF and Tedlar® PVF. 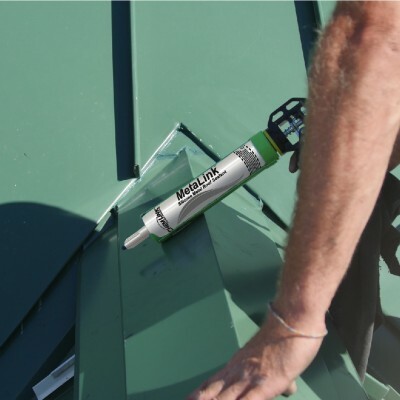 Chemlink MetaLink is also effective when applied between metal and non-metal materials such as masonry, glass and engineering plastics such as polycarbonate, vinyl (PVC), fiberglass (FRP), and acrylic. Kynar 500® PVDF Coated Metal. Carton of 12 – 10.1 oz cartridges. Neutral Cure. Will not promote corrosion of metal. Bonds to Kynar 500® PVDF coated metal. 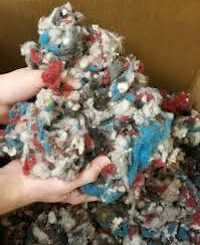 Solvent free, 100% solids will not shrink. Non-slump, applies vertically and overhead. Color stability, will not suntan. Conforms to OTC Rule for Sealants. Meets requirements of California Regs: CARB, BAAQMD and SCAQMD. Conforms to California Proposition 65. Conforms to USDA Requirements for Non-food Contact. 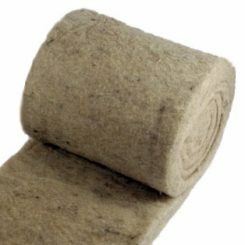 LEED 2.2 for New Construction and Major Renovations: Low Emitting Materials (Section 4.1) 1 Point. NAHB Model Green Home Building Guidelines: 5 Global Impact Points. 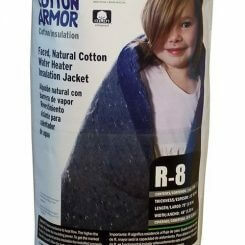 VOC Content: less than 33 grams/liter ASTM D2369 EPA Method 24 (tested at 240°F/115°C). Used it for installing new gutters. No leaks and easy to apply. I should have ordered the white color to better match my gutters and downspouts. Would recommend to anyone working with metal fixtures at home or any other DIY project. 4/5 stars.